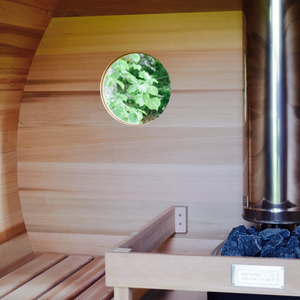 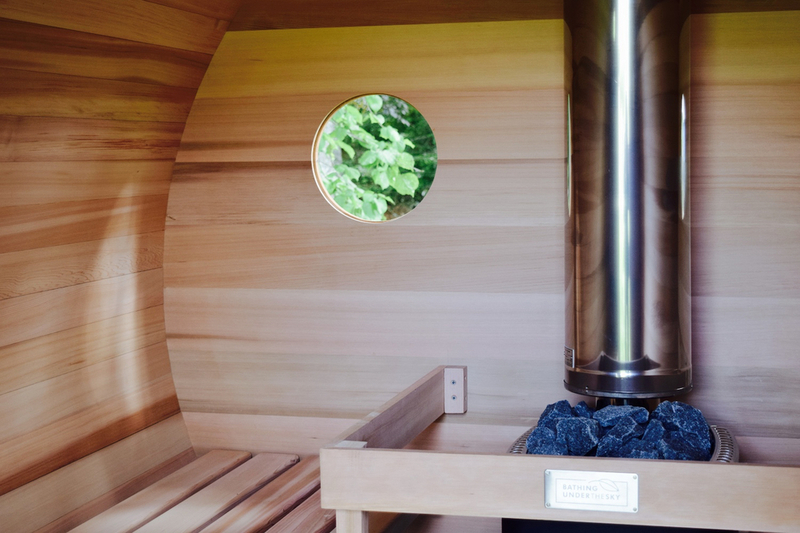 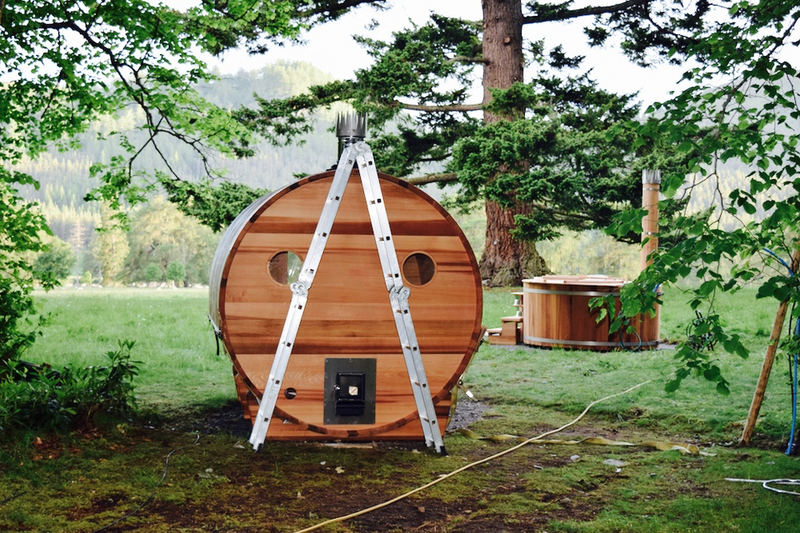 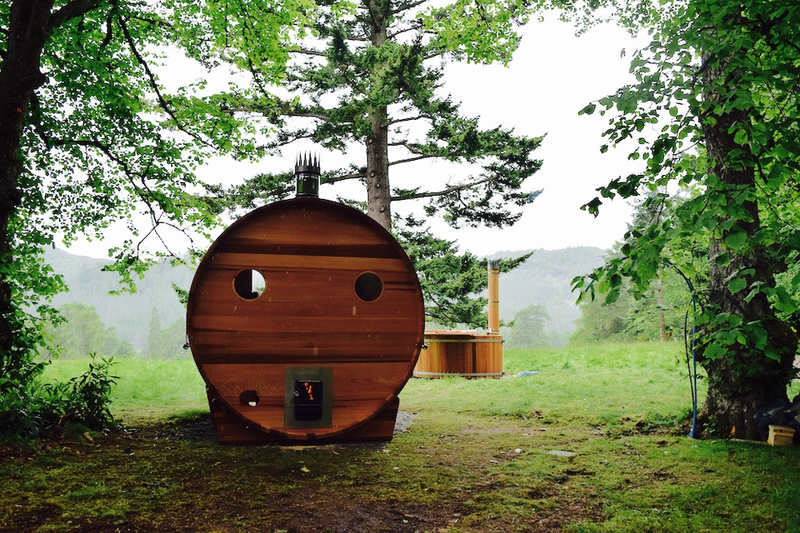 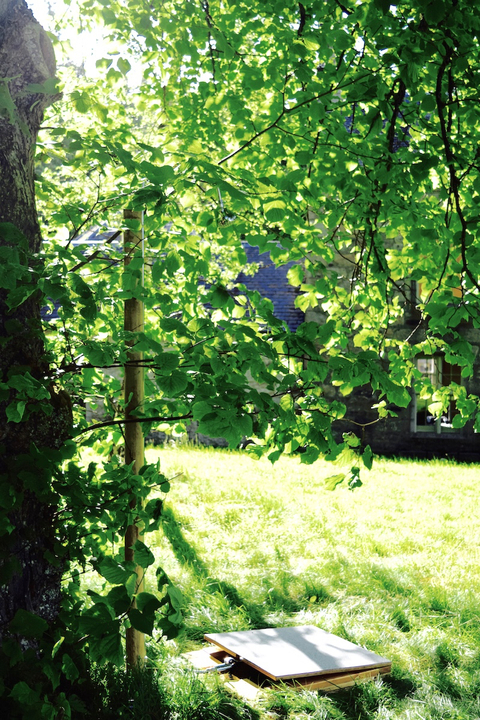 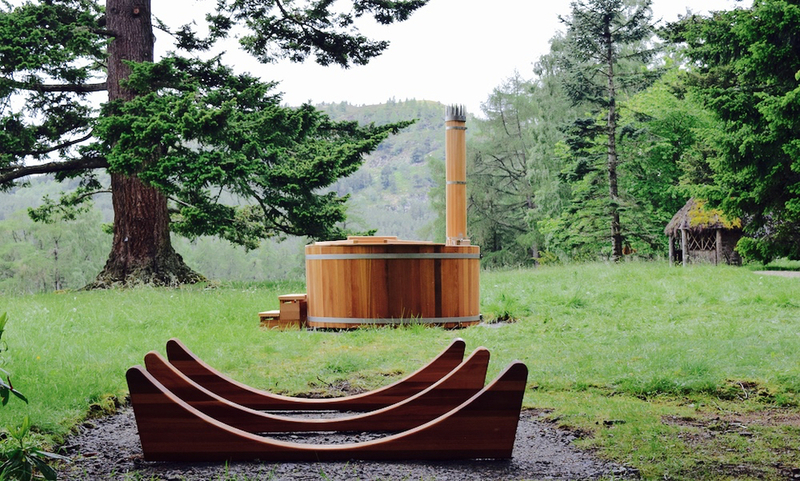 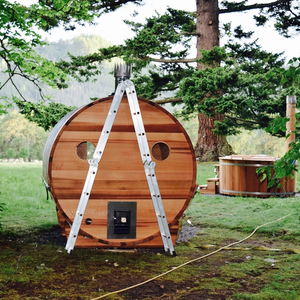 Our luxurious barrel saunas are made to order from first grade, knot-free western red cedar with a choice of either electric or wood-burning stoves. 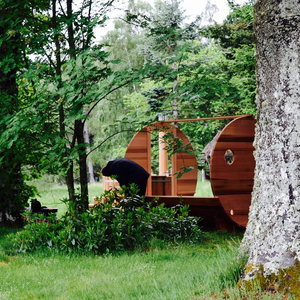 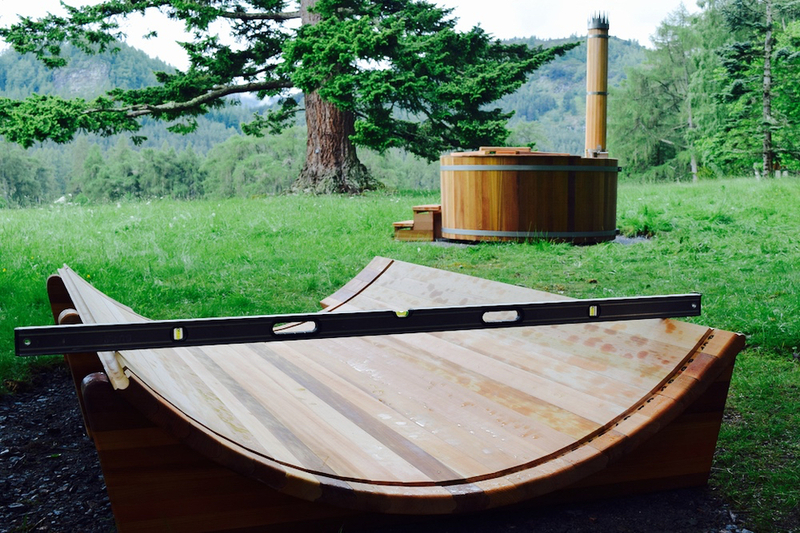 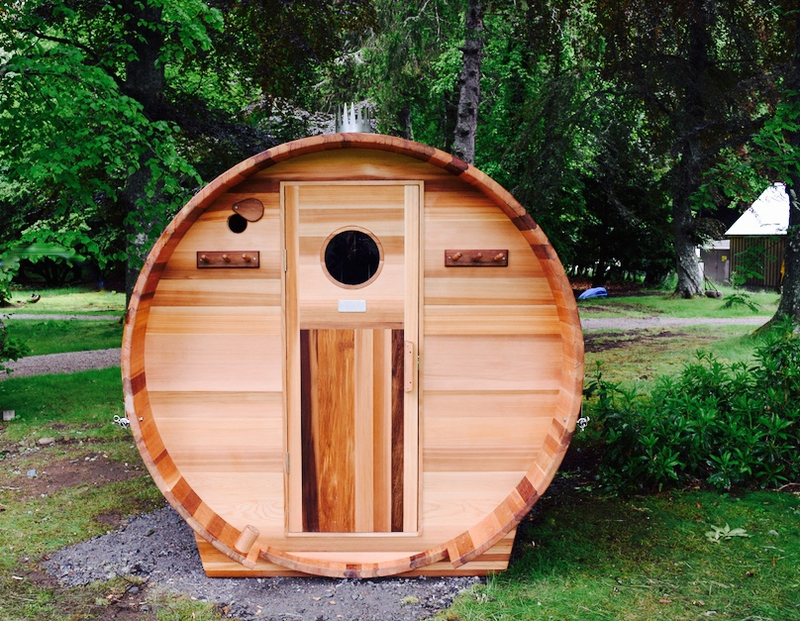 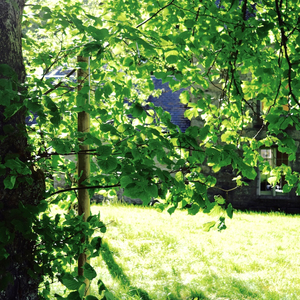 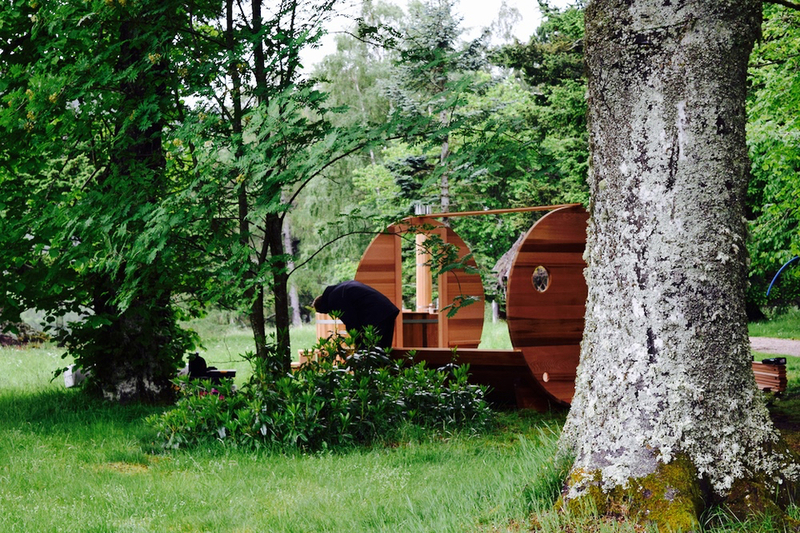 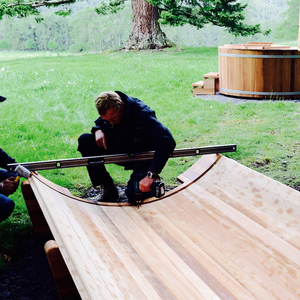 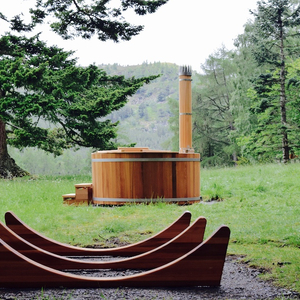 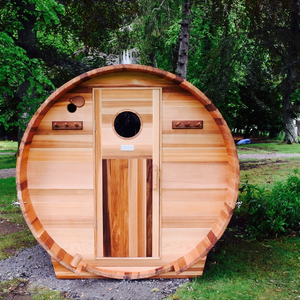 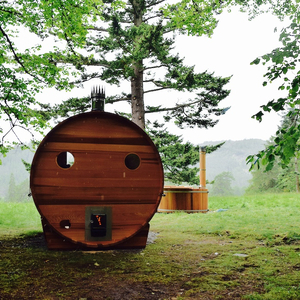 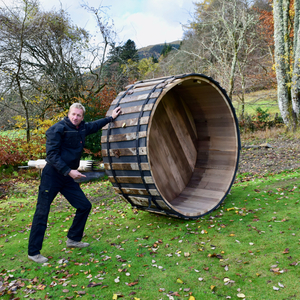 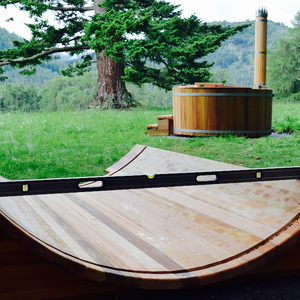 Our standard size barrel saunas are 2.10m in diameter and 2.7m long, the wood is 45mm thick. 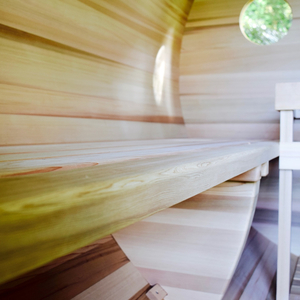 They seat 6 adults comfortably. 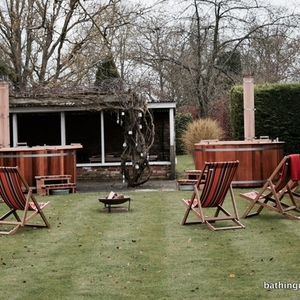 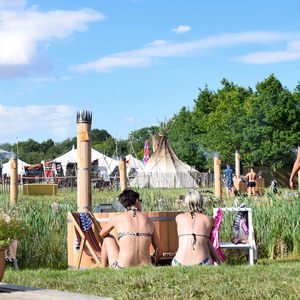 For no obligation quote contact us on relax@bathingunderthesky.com, please include a brief description of your operation (if commercial), the destination incl. 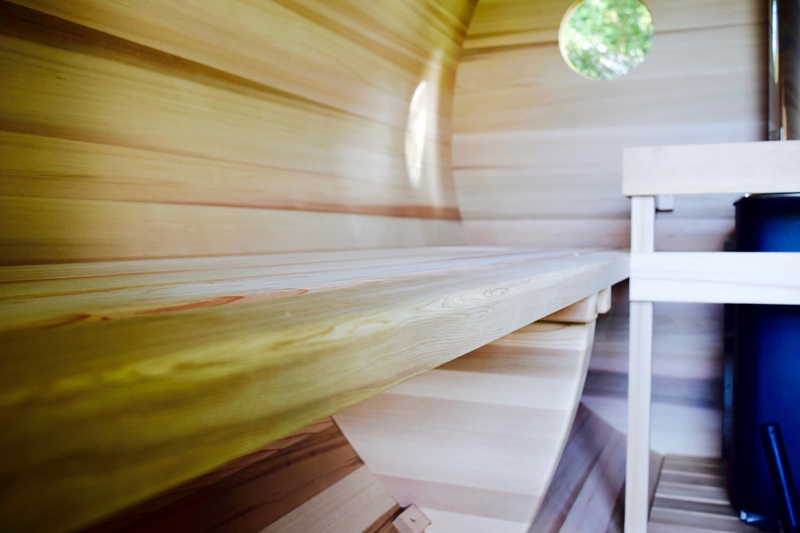 postcode and timescale for installation.